About: The biggest celebrated fifth november event in the world. 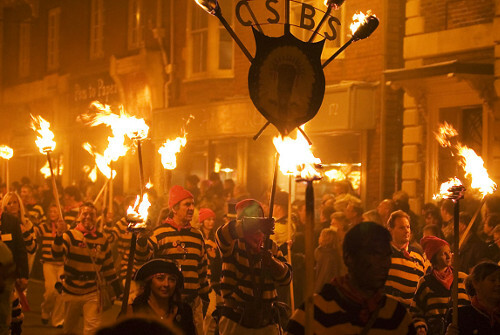 Held in Lewes every year. There is a carnival or festival leading to multiple bonfires across town.